Being under pressure doesn’t just cause breakouts and rashes, it can actually play a huge impact on how fast our skin ages. Ekk! The good news is that there are many ways we can control our stress levels so they don’t control us. Here are 5 stress-busting tips to help free your skin from all the stress and keep you looking and feeling gorgeous. Get those endorphins flowing ladies. Exercise is the best way to reduce your stress levels while whipping your bod into shape. If fitness isn’t your strong suit, try something fun like a Soul cycle class, rock-climbing, paddle boarding or kickboxing. Just 30 minutes of sweating it out a day will also keep your skin looking fresh. Connecting with Mother Earth is one of the best natural ways to calm you down. Try going for a walk, planting a herb garden, taking a swim in the ocean or simply sitting at a park in the fresh air. Just a 5-minute time-out in nature can dramatically help reduce stress and boost your mood. Spikes in your blood sugar levels can play a big impact on your overall mood and happiness. You know that snappy, on edge feeling you get when you are hungry? Well this is directly impacting your stress levels. To avoid this, make sure you are eating regularly and consuming a diet rich in fresh fruits, vegetables and wholefoods to keep your body and mind healthy. Taking a few minutes to sit quietly and block out the chaos around you can trigger your relaxation response. By slowing down your breath you will start to feel more relaxed. Next time you feel frazzled take some much-needed time out to just sit and breathe. Good vibes = great skin. Optimistic people in general have a much easier time dealing with stress and tense situations. Try looking at the positives in life rather than focusing on everything that is going wrong. A gratitude journal is a great way to keep a list of everything you’re grateful for to help put a stop to that negative self-talk. So, the next time you start to feel stress or tension, try one of these tips to help keep your nerves calm and keep your skin looking great. 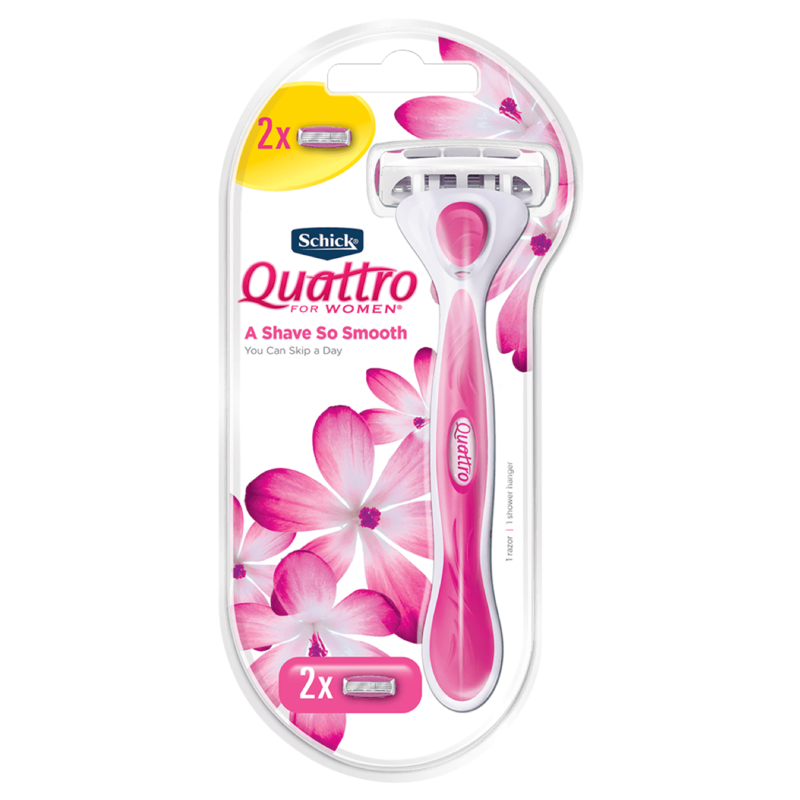 Try Schick Intuition f.a.b the revolutionary razor that safely shaves forwards and backwards for an effortless shave so you can simplify your shave routine!